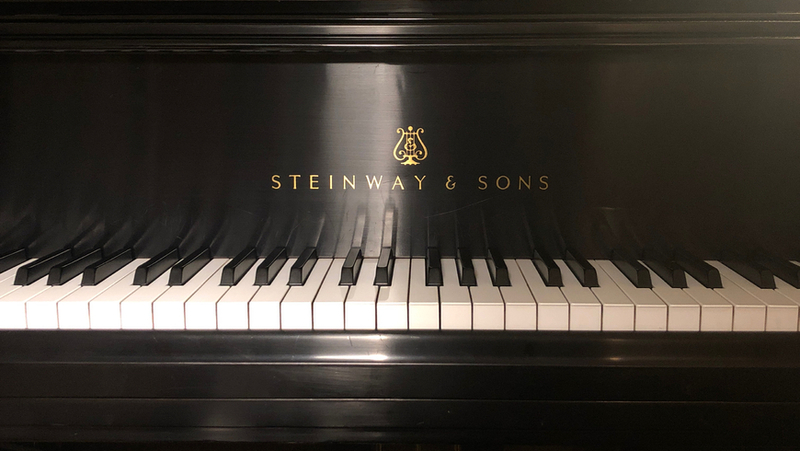 This is a lovely Steinway Piano perfectly in tune in a doorman building at Central Park. I treat it with love and respect and I hope you will do the same. Probably the best spot for traveling musicians for an amazing hourly price, two blocks from subway 4-5-6!